You'll need one of these and some guts to work with the the thermal bond. Start by opening up your cluster. There are instructions online for doing this (pelican parts), so I won't go through those details. Next, you'll need to carefully remove the metal frames covering each LCD (you need to remove all three). Carefully wrapped each LCD with a napkin or soft tissue to protect it and tape it off in a safe position. Remove the white LCD frame. It is secured by two Torx screws and it also clips into the PCB. 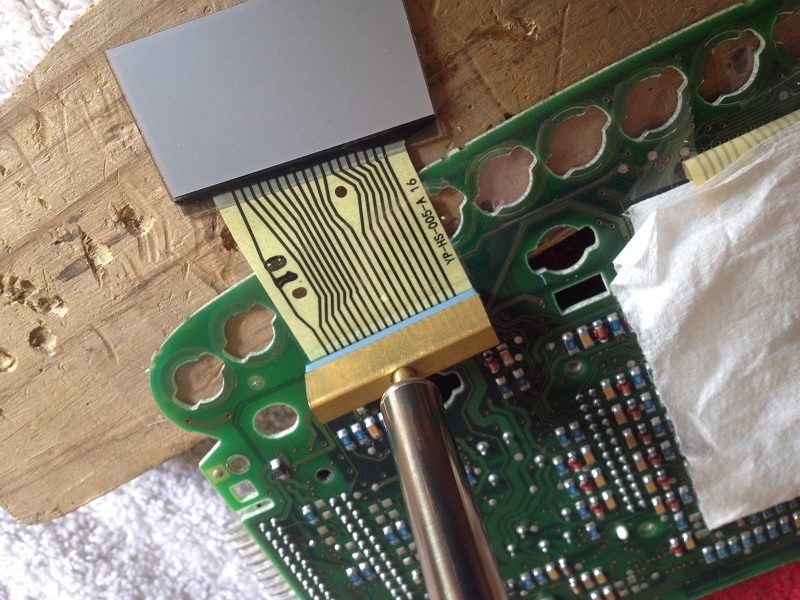 Remove the offending LCD by pulling the ribbon off of the PCB. 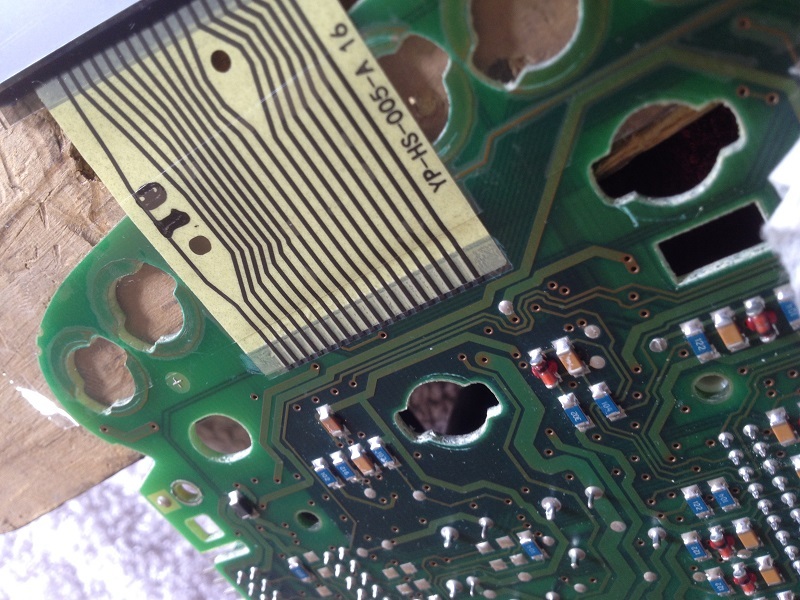 You will be left with a mess of old adhesive still attached to the PCB. This needs to be removed. 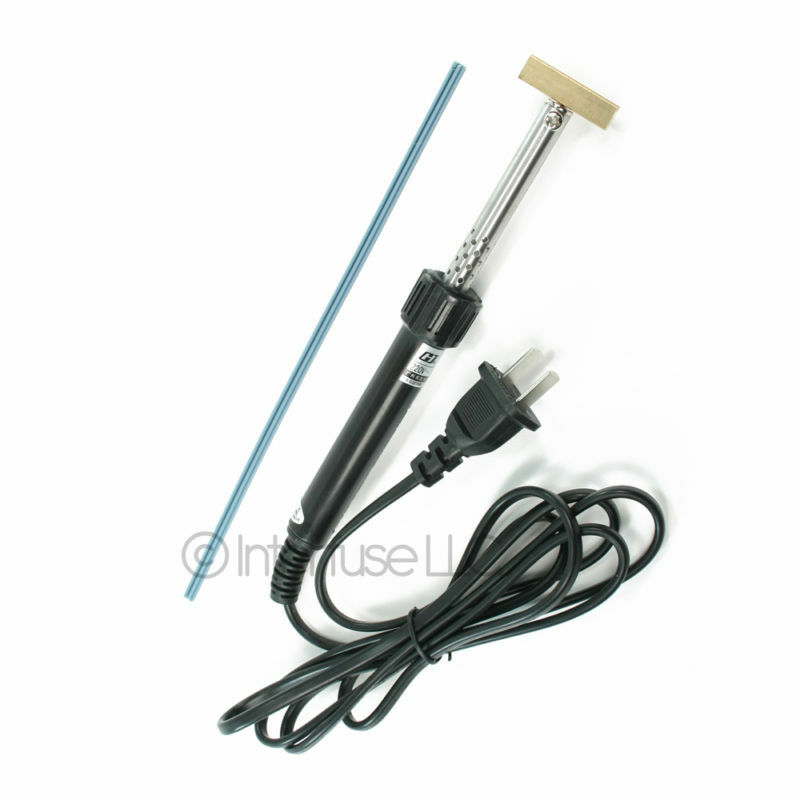 It is crucial that you not use any chemicals or heavy tools to do this as you can easily damage the carbon coating on the connector. I carefully scraped the remaining adhesive from the PCB using the tip of an X-Acto knife (while viewing through my jeweler's scope). Do not use any tools or chemicals on the carbon pads. After 90% of the old adhesive is removed, you are ready to install the new LCD. Carefully align the new ribbon onto the pads and use a piece of tape to hold it in place (don't tape over the pad/adhesive portion). Use a piece of scrap wood to support the rear of the PCB and apply approximately 10 to 15 pounds of pressure on the ribbon using the 30 watt soldering iron with Teflon T-tip attachment for a count of 10 seconds. If you have good adhesion, you'll be able to see the waves in the new ribbon/adhesive from the carbon pads where it is attached to the PCB. Last edited by particlewave; 11-23-2018 at 11:42 AM. Man I miss you! Come as an arse, as a diplomat, we don't bloody care. This write up isn't the most comprehensive, so if anyone needs more details or clarification, just ask. It's really a simple repair and takes less than an hour, including removal of the cluster, disassembly and reinstallation. Last edited by particlewave; 11-23-2018 at 11:39 AM. Nice write up. Since I plan to keep my 986 for at least the next 4 years, I may have to deal with a damaged LCD. 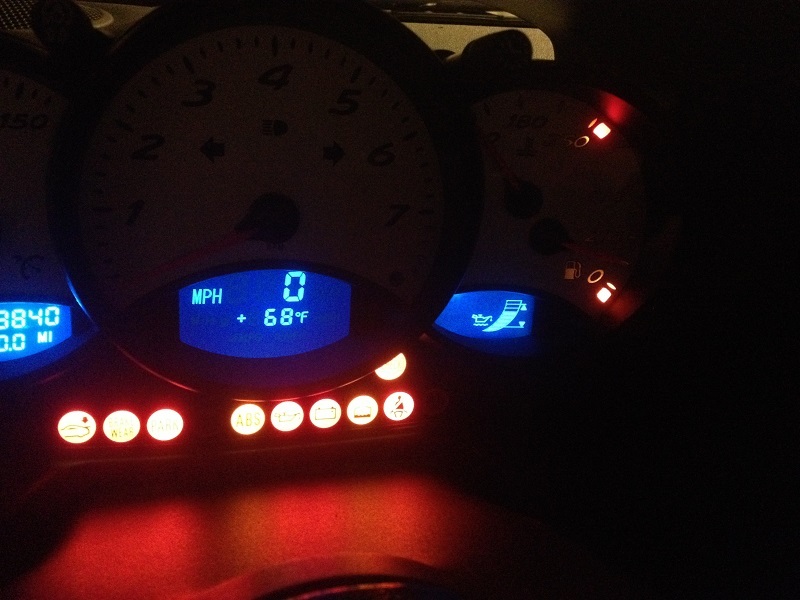 I swapped the circuit board from my 986 into a damaged 996 cluster when I upgraded to 5 gauges. This looks like a much better option. You may get away with alcohol, but it is a solvent and could damage the carbon pads (by removing some carbon) if you're not careful. After more than a decade, the "adhesive" is completely dried out and hard, so I chose to scrape carefully (also risky). If you try alcohol, just watch for any grey or black coming off on to the cloth. Will probably try something bluntrd and wooden maybe.